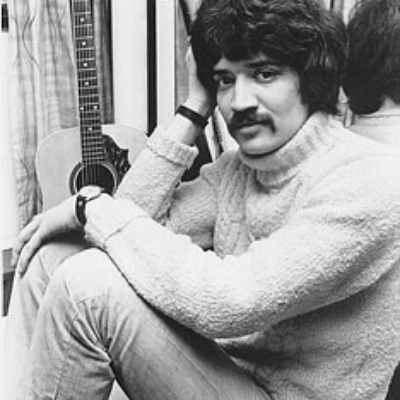 Peter Sarstedt (born 12 December 1942, in Delhi, Northern India) is a singer-songwriter. He is probably best known for his 1969, UK number one hit, "Where Do You Go To (My Lovely)" about a poor-born girl who becomes a member of the jet-set. The song was awarded the 1969 Ivor Novello Award, (together with David Bowie's "Space Oddity"). Other Sarstedt songs include "Beirut", "Take Off Your Clothes" and "Frozen Orange Juice" (UK #10 in 1969). In the 1980s & 90's he frequently toured the UK as part of the "Solid Silver 60's" package tours.